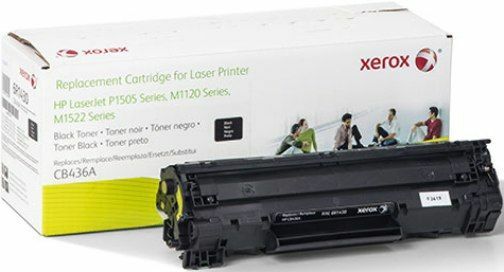 Xerox 006R01430 Toner Cartridge, Laser Print Technology, Black Print Color, 2,000 Pages Typical Print Yield, HP Compatible OEM Brand, CB436A Compatible OEM Part Number, For use with HP LaserJet Printers P1505, P1505n and HP LaserJet Multifunction Printers M1522n, M1522nf, UPC 012302193953. 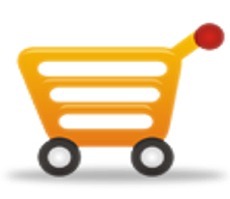 Toner cartridge is designed for use with Hewlett-Packard LaserJet P3005 Series, M3027mfp and M3035mfp. Cartridge yields approximately 13,000 pages. Product Dimensions 13.75" x 4.625" x 5.5"